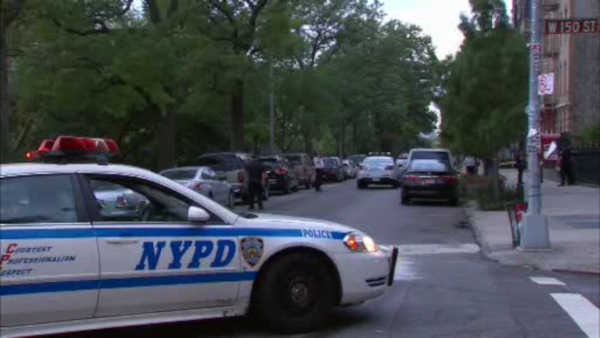 HAMILTON HEIGHTS (WABC) -- A man led police on a wild chase through the streets of Upper Manhattan on Saturday. Officers say they saw a man toss a gun out of his van in Hamilton Heights. When they tried to pull him over, he took off. The car chase ended when the van hit an NYPD training car in Sugar Hill. The suspect then took off on foot, but was soon caught. No one was hurt during the chase. Police have not yet recovered the gun.